Dark, starry skies are one of the most magical sights the countryside can offer. But light pollution means many of us can’t see the stars. CPRE wants to reconnect people with the wonder of our glorious night skies. The CPRE Star Count will take place this February, with support from the British Astronomical Association, and we’d love you to part – from anywhere in England, just look up at the night sky and tell us how many stars you can see in Orion. For full details on how to take part, visit the CPRE website. Try to do your count after 7pm on a night when the sky is clear. 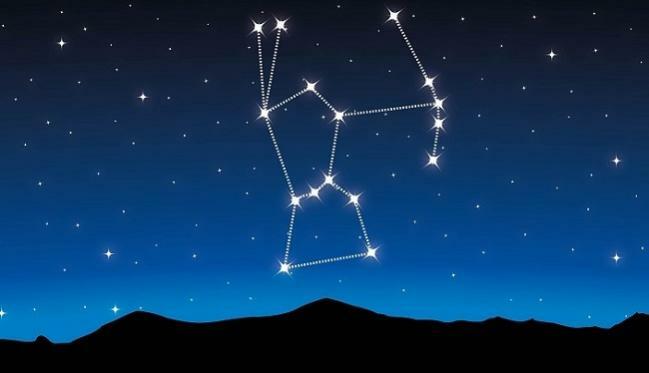 Once you’ve found your spot: look south, find the Orion constellation, with its four corners and ‘three-star belt’. Take a few moments to let your eyes adjust, then simply count the number of stars you can see.